Cheney Middle School has a proud tradition of fielding quality volleyball teams. 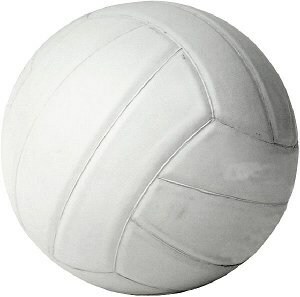 We offer girls volleyball for both 7th and 8th grade students. Practice will begin October 24, 2018 and the season ends on December 11, 2018. Volleyball is coached by Heather Zorrozua (8th V Blue), Peyton Oules (8th JV Orange), Willie Blackmon (8th JV White), Jeff VanHorne (7th V Blue), Kristy Classen (7th JV Orange), and Debora Aguilar (7th JV White).